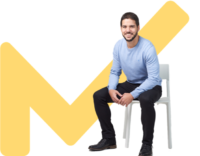 Citizen Advice has recently a launched a campaign to raise awareness of logbook loans, an expensive form of credit secured against an asset, usually a motor vehicle. There are concerns over the lack of consumer protection for this type of lending causing hardship for many. 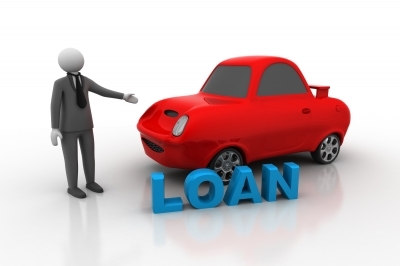 What are the concerns regarding logbook loans? 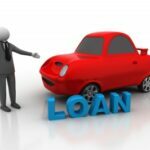 What changes need to be made regarding logbook loans?